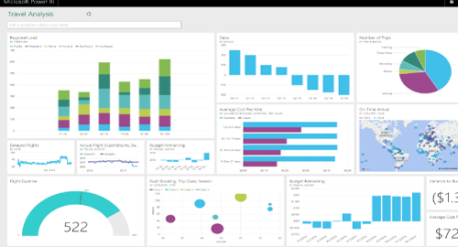 IBM Cognos Analytics introduces smarter self-service that guides you in generating insights from data for impressive and effective presentation. 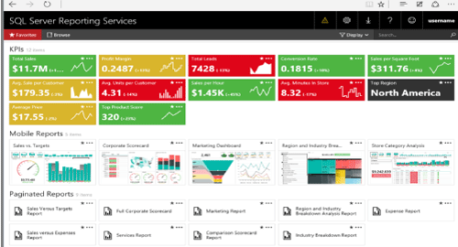 With experience in delivering mission-critical analytics, Cognos Analytics helps you meet all your organization’s needs in one integrated solution, available on-premises or the cloud. Instantly share insights by amplifying and incorporating them into everyday actions. With an interactive and intuitive web experience, you can personalize content and create dashboards from anywhere, anytime on desktop or mobile device. The guided self-service approach anticipates user intent, makes recommendations and automates the analytics process to quickly and independently get results. 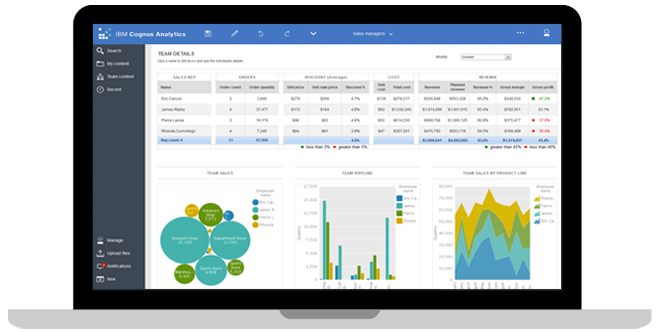 IBM Cognos Analytics also allows you to collaborate across teams, organizations, and ecosystems to amplify value and offer the scalability, governance, security and performance demanded by organizations today. A complete web-based experience, with no need for desktop tools. 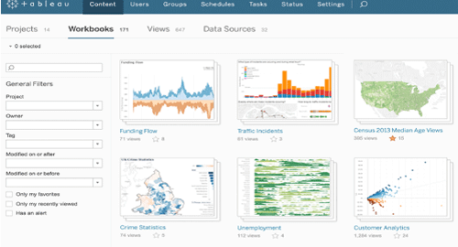 A consistent user experience and simple dashboard creation from your desktop or mobile device. The convenience of cloud with no requirement to move your data. 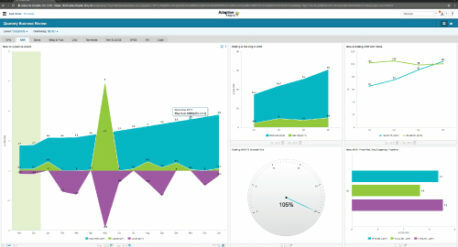 The ability to create online and offline reports that work in disconnected mode. A system that connects people, their ideas and insights, to improve business processes and increase collective intelligence. A single environment that spans departmental and enterprise reporting.